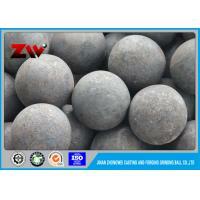 which are widely used in the mining fields, chemical plant ,power station and building material industries . Russia, Malaysia, Korea and Philippine etc. 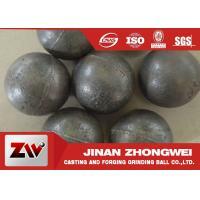 The leading products include:Casting Grinding Steel Balls,Forged Grinding Steel Balls,Casting grinding Media,Forged Grinding Media,Grinding Balls For Ball Mill,Alloy Steel Balls. The company possess mordern production equipment and testing equipment.With our abundant experience and hardworking staff members.We can meet various requirement from different customers. 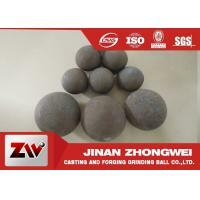 Selling well in all cities and province around China.Our products are also exported such countries and regions as Russia,India,Indonesia,Australia,Chile,Brazil,South Africa,Ghana etc.With reasonable price and reliable quality our products enjoy good reputation among our customers.We also welcome OEM and ODM orders. 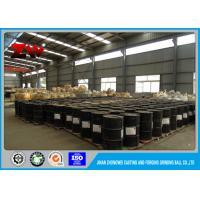 Sincerely welcome customers,business associations and friends from every corner of the world visit our company for investigation and cooperation. 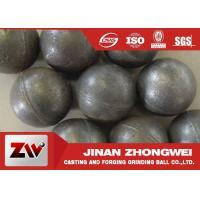 Established in 2000, We Jinan Zhongwei casting and forging grinding ball Co.,Ltd, are leading manufacturer and professional exporter of grinding media balls in China. with the annual output of 50,000 to 70,000 metric tons. 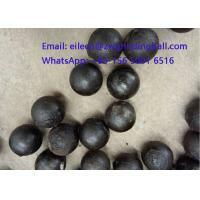 Our products grinding media balls are mainly exported to more than 20 countries and regions in the world, such as Japan, Korea, South Africa, Zambia, Malaysia, Philippines, Indonesia, Mongolia, Australia, UAE, Chile etc. 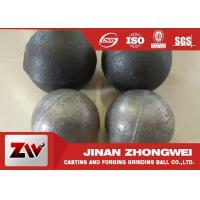 Our main products are forging grinding steel balls, hot rolling balls, and (high,medium,low) chrome alloyed casting iron balls, casting cylpebs, grinding rods. 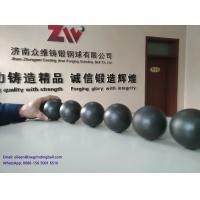 Casting quality with strength, Forging glory with integrity. 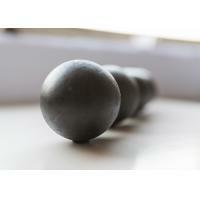 Insisting on the theory of "Quality first, Credit Goal, and Mutual Profits". 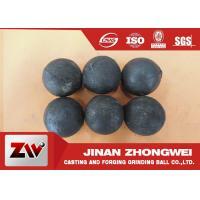 We are trying best to supply customers with high quality products and satisfactory service. We sincerely welcome customers from both at home and abroad to our factory for on-site inspections!